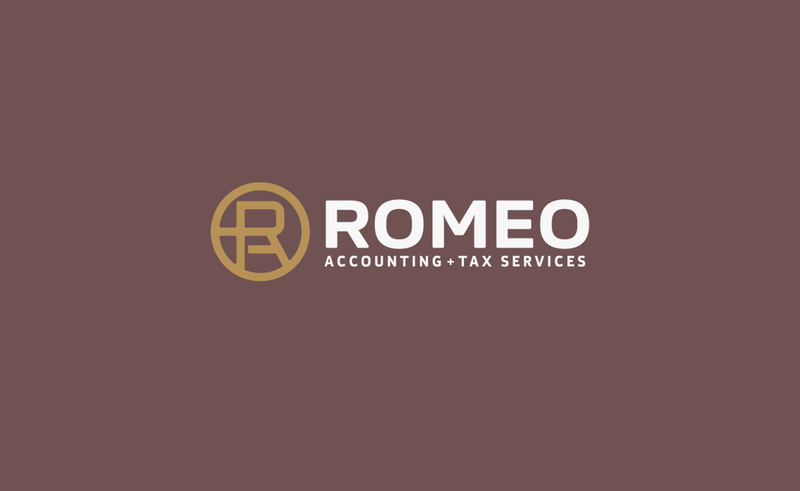 Romeo Accounting and Tax Services is an tax accounting firm located in Niagara Falls, NY. 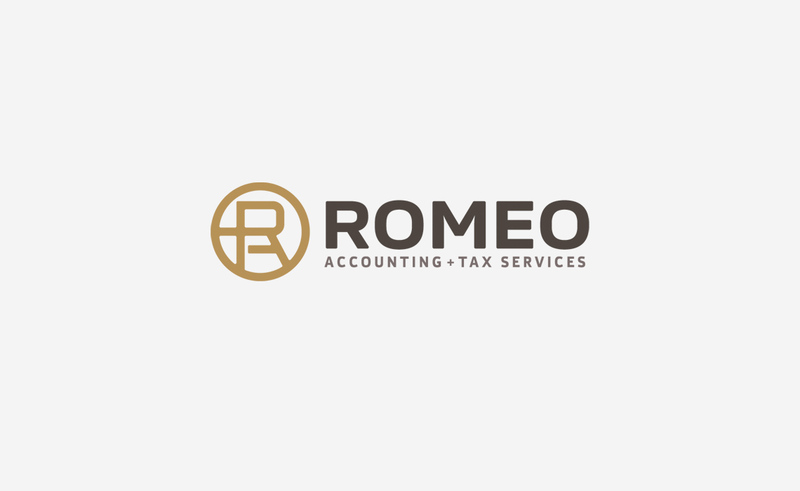 The company approached our branding and design agency with the need for a new logo to professionally represent them, In addition, they needed a complete brand identity that included business cards, stationery (letterhead and envelope design ) and CMS web design. 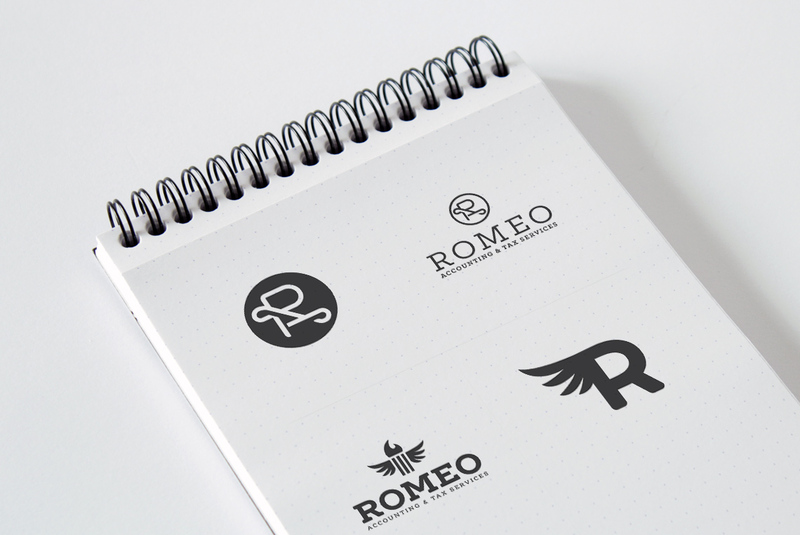 The project images above show the finalized logo design for Romeo Accounting, along with the other logo variations that were not used. The colors shown are the specific colors used in the entire branding.